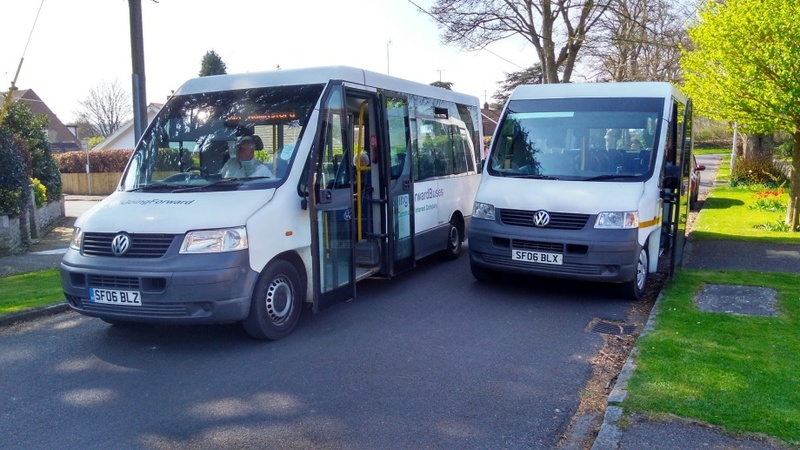 An amazing local ‘not for profit’ company based in Goring, Going Forward Buses CIC, has recently set up a local community bus service – the 142. The new service commenced on 15th May 2017, which is great news for the Park as it means that buses will once again pass the entrance. Three services in each direction during opening hours will run on Mondays to Fridays, and also on Saturdays from 3rd June.